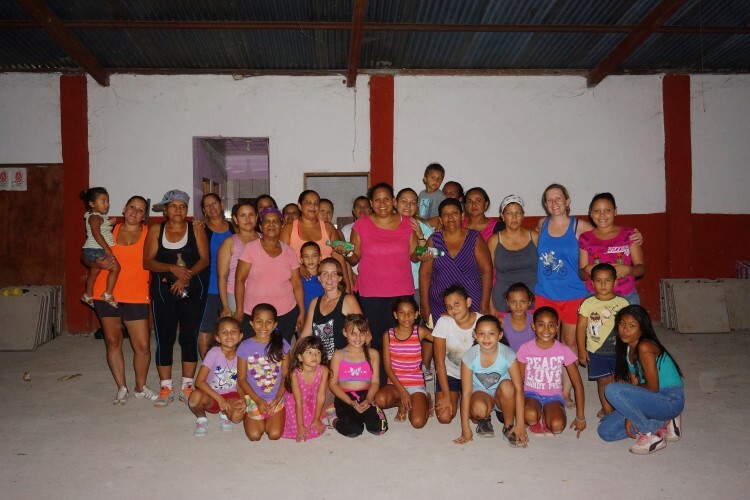 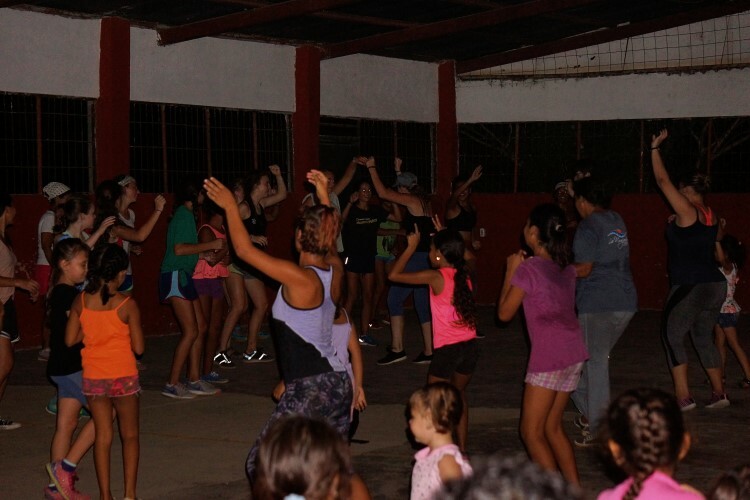 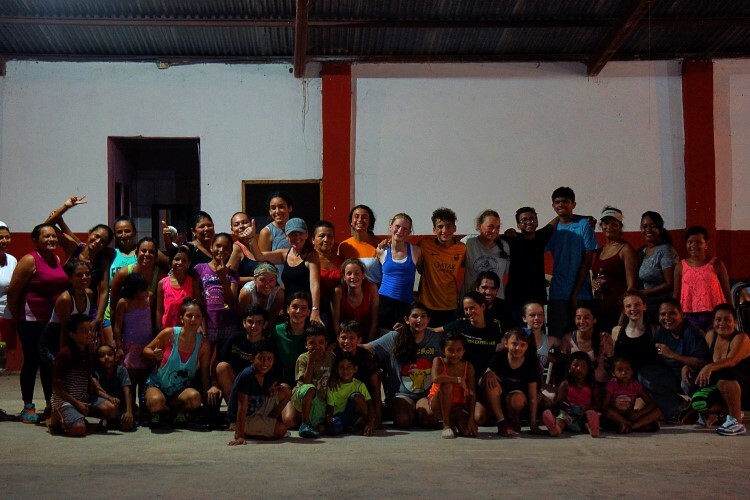 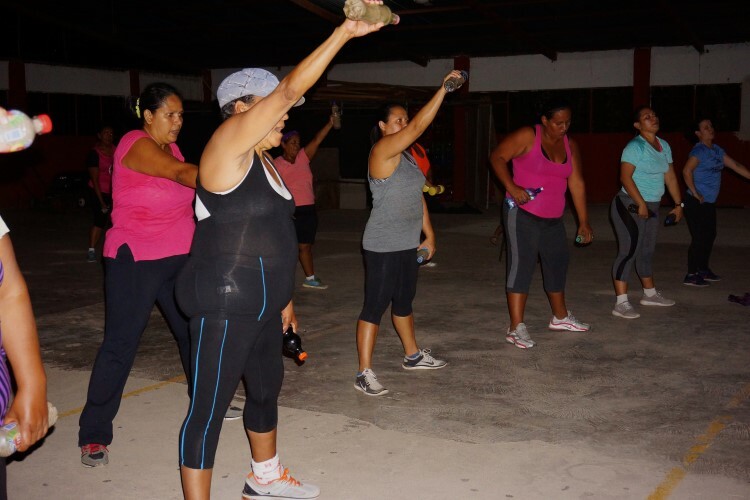 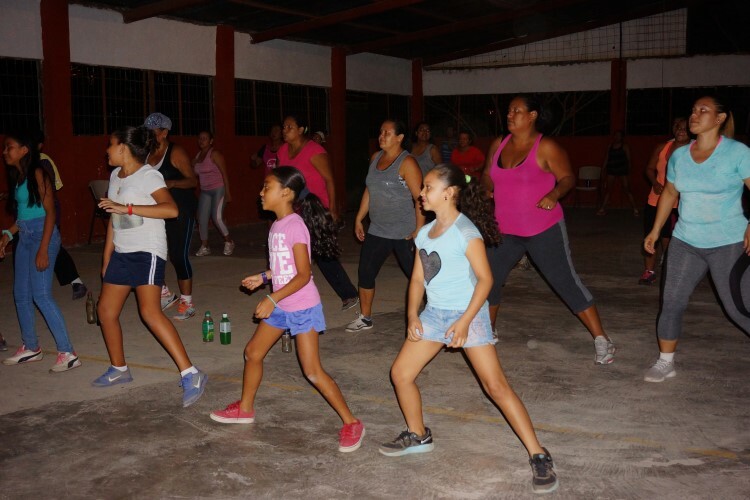 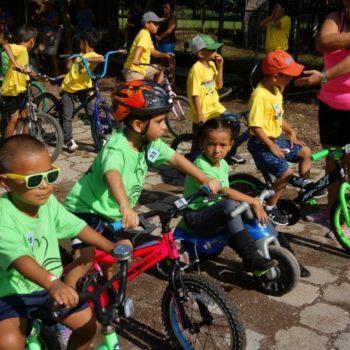 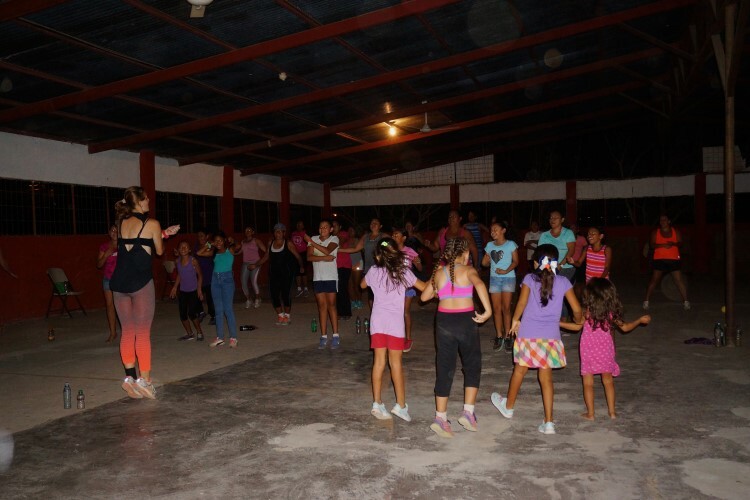 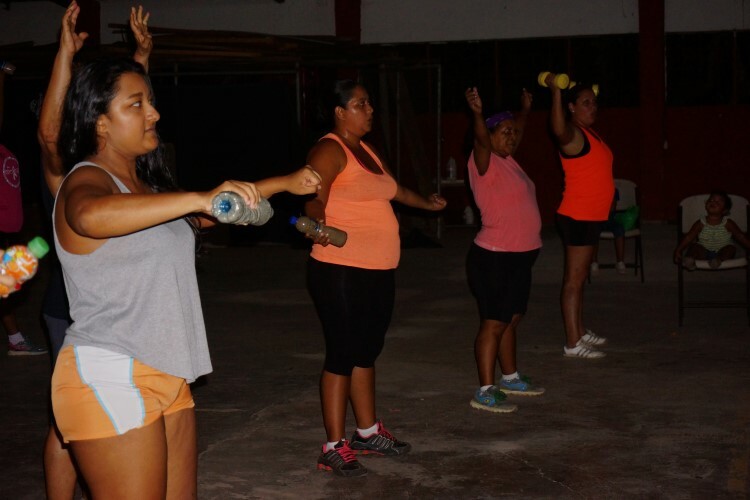 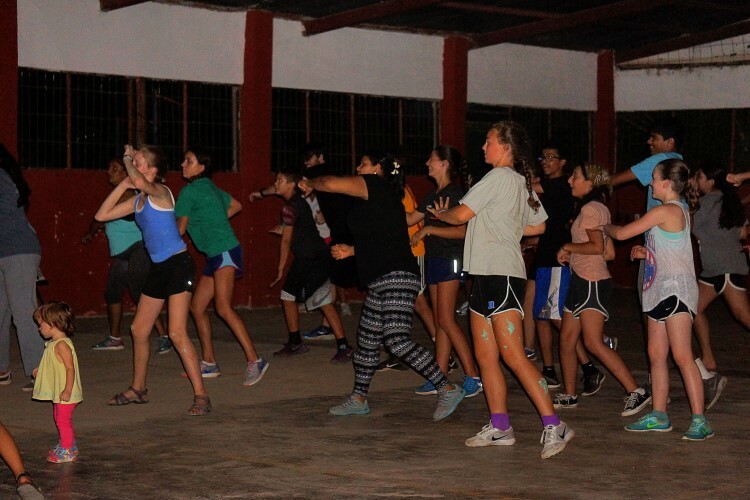 One of Futuro Brillante’s most successful programs is our zumba program, led by certified Zumba Instructor Ana Brenes. 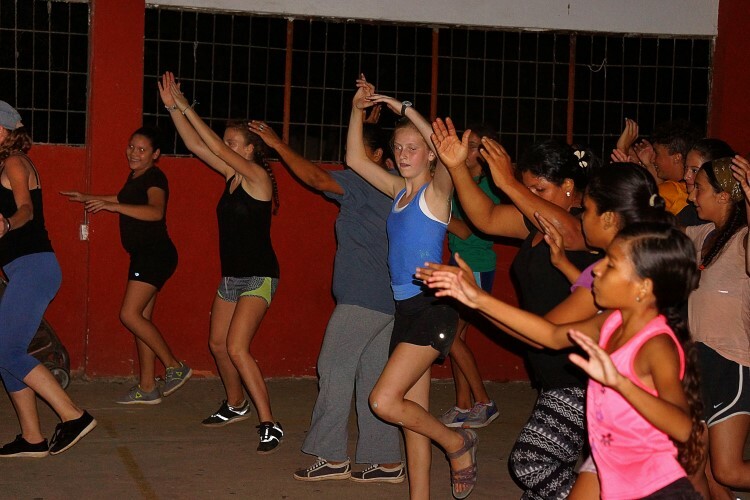 The classes are offered twice a week, and we have had more than 60 students in attendance in some classes. 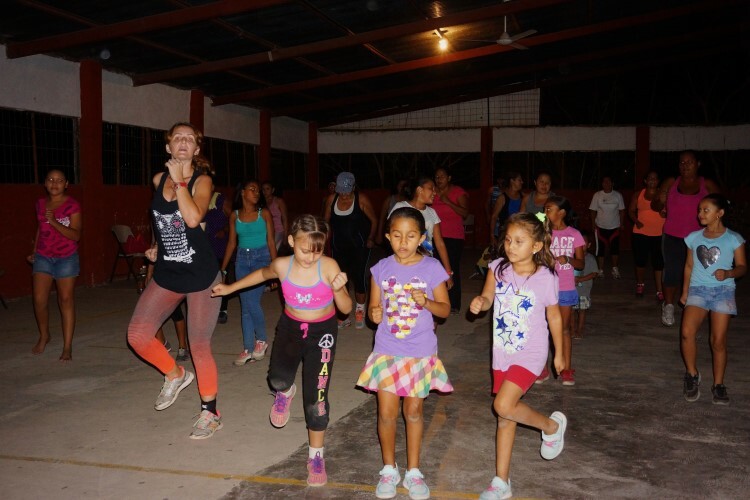 The classes are free and we ask each student to collaborate with a donation of $2 per month to help defray utility costs of the community center. 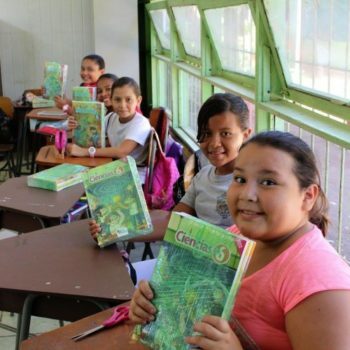 Write to us at info@futurobrillante.org or call us at 4700-4920 for more info. 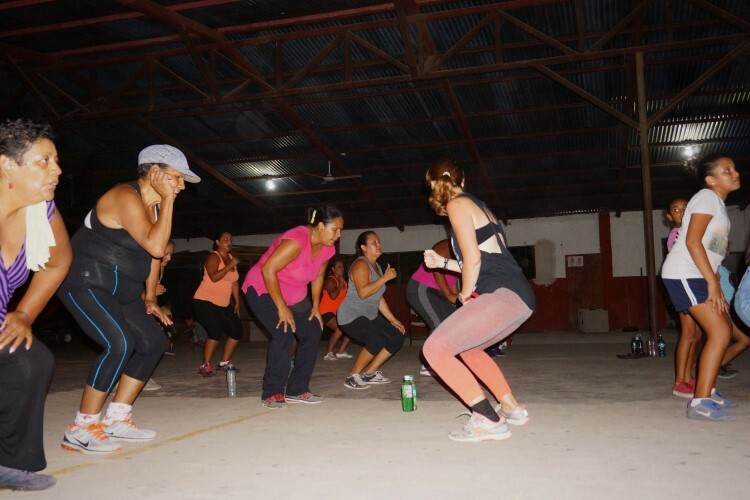 The classes are open to the public – all ages and genders are welcome!